• FDA approved materials used. • Medical grade sterilization to ensire safe feeding - European Standard. • Double walled to prevent nutrients effectively. • Thick laminate to prevent ink leeching. • Double ziplock to prevent leakage. • Heat sealed sides to prevent splitting. • Easy to read designated area for date, name and time. • Pre-calibtayed ounce/ml marketing for accurate measuring. super magical and wonderful with my magic wand to help you with all your skin needs. for smooth, radiant and healthy skin. Babies are gifts from heaven. As parents we only want the best for them. 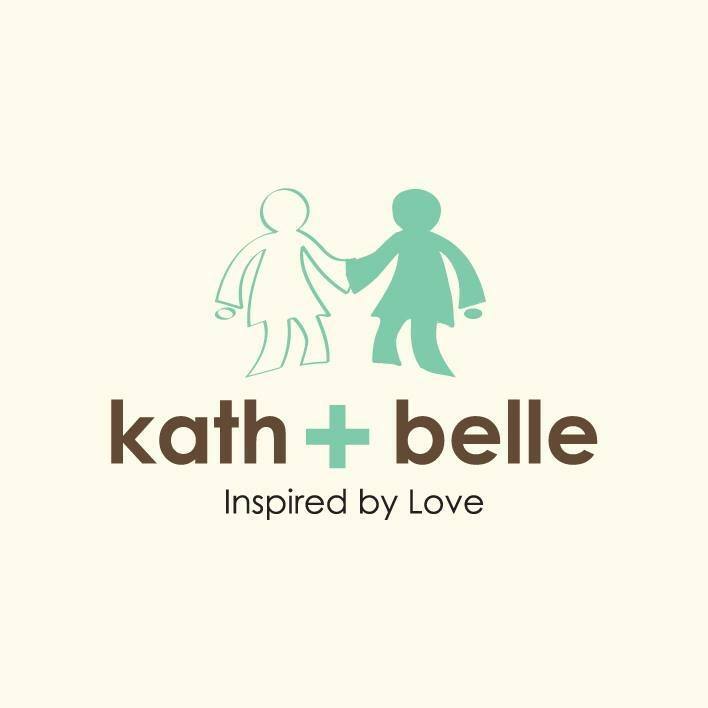 Kath + Belle products are inspired by love. Love for giving the best to our family, love for nature, love for healthy living without toxic. It is the reason we chose the purest and eco-certified ingredients in our products formulation and development. Giving our best to you. Massage our prebiotics lotion on your baby after a nourishing bath. The passion Fruit flavour keeps skin nicely scented and prebiotics helps protect skin keeping it soft and supple. On the Go Sanitising! Quick , Safe & Fuzz Free. Diaper Time Spray is a convenient, quick and easy solution to a fuzz free diaper change. Just wash or wipes clean baby bottom, spray on this non-toxic anti-bacteira spray on your baby diaper area and you are all ready for fresh and clean bum. Oh by the way, did we also say that our antibacteria active is 100% plant based? Carefully hand picked ingredients and eco certified preservatives to protect the most delicate skin. We want a mild cleanser that is effective without all the nasties chemical in keeping our skin soft, smooth and supple. We dig out our grandma’s best remedy in keeping her skin supplely soft and smooth and here you are. Virgin coconut oil and Super Vitamin E oil in our natural glucoside cleansers that work wonders! Safe & gentle Conditioner to help tame frizzy hair. Our eco certified formulation and conditioning agent help coats and protect hair against damage. Keeping your room smelling clean & fresh is our pride. KeepFresh is organically formulated with only organic, natural ingredients to deodorise your room. In KeepFresh, nasties have no room here. We keep your indoor air fresh and safe for everyone. Spray on the area that you would like to keep fresh. Let dry and keep fresh. You may also spray on clean air condition filter. We love to keep those little fingers clean, fresh and toxic free. Kath + Belle Germs Free Handwash is a quick and convenient, safe and non toxic hand cleanser for everyone. Carefully formulated with plant based ingredients to mildly remove dirts. It is also proprietory blended with NASAA certified organic antipathogen to protect those little fingers against germs, bacteria and fungus.